Citi’s new no-annual-fee credit card, Citi Rewards+, rounds points up on every purchase. That means even a two-dollar cup of coffee will net ten ThankYou Points when charged to the card. Citi also rewards cardholders with ten percent of their points back for the first 100,000 points redeemed each year. In addition, new cardmembers will get a 15,000-point bonus when they spend $1,000 on the card in the first three months they have if. This can be redeemed for $150 in gift cards from merchants of their choice. Chris Fred, head of proprietary products at Citi, says the bank is excited to introduce this new card. “The unique and simple rewards structure is a game-changer in rewarding customers for day-to-day purchases, with its exclusive points round up and points back offering.” No other card on the market offers the advantage of rounding points up to the nearest ten along with giving back a percentage of points each year. Citi says their research shows that although customers make, on average, 14 routine purchases each week, only 28 percent pay for those purchases with a rewards credit card. Sixty-seven percent pay with cash, which offers no advantage and can be hard to keep track of. 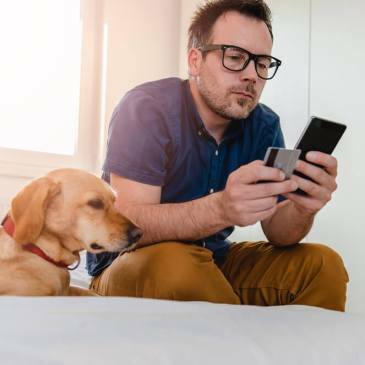 Using a rewards credit card pays off in points, and also offers the advantage of letting cardholders easily track their purchases over time and see how they’re spending their money. The Citi Rewards+ card give two points for every dollar spent at grocery stores and gas stations, up to $6,000. After that, it give one point per dollar spent, which is the base rate for all purchases in all merchant categories. Points can be redeemed whenever customers choose, and can be used toward everything from gift cards to statement credits or travel rewards. Other benefits of Citi credit cards include access to presale tickets through Citi Private Pass, trip insurance in case of cancellations or other problems, travel accident protection, extended warranty benefits, damage and theft protection, and car rental insurance. 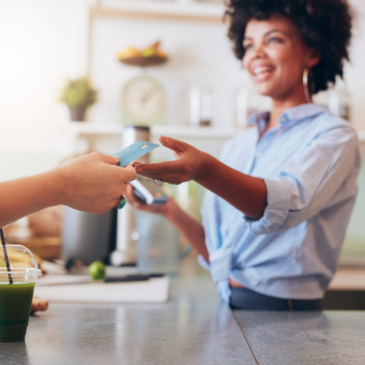 Citi offers credit cards for a variety of customers with different needs, including balance transfer cards, cash back cards, and travel rewards cards.